You guys! I&apos;m going to resurrect the Editor&apos;s Picks. 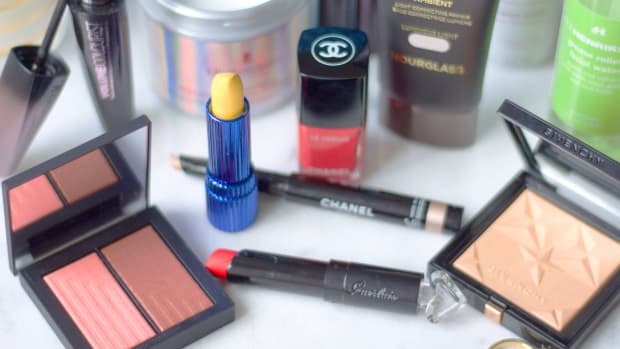 If you&apos;re a longtime reader, then you&apos;ll remember that I used to do a weekly video featuring five new products I wanted all y&apos;all to know about. Then I got busy with the site redesign, exasperated by the 24+ hours it can take to upload things to YouTube... and mildly distressed by rude drive-by commenters (yes I KNOW I have a wonky eye on video; thank you for pointing it out, random person). But I miss giving you my product picks! And lots of you have told me you miss them too. So what I&apos;m gonna do instead is just tell you about them. (I&apos;m better at writing than talking anyway.) Unlike the last time around, I&apos;m also going to mix in both new products AND not-so-new ones that I&apos;ve been using lately... because the oldies are often still goodies. Maybelline New York has really changed its brand identity lately. 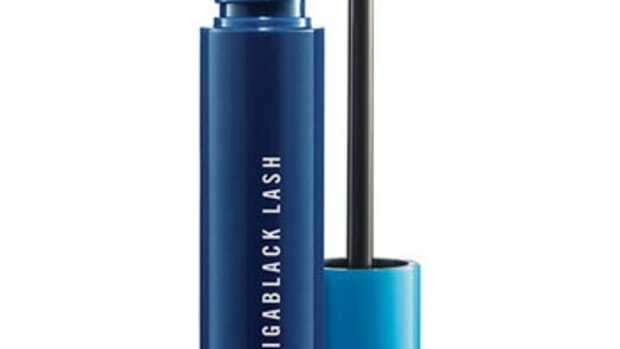 For years, they were pretty much known for Great Lash and that was about it... but now they&apos;re involved in New York and Toronto Fashion Weeks and are really pushing the boundaries when it comes to COLOUR. I don&apos;t know who is in charge over there, but they&apos;re coming out with stuff that looks and feels fun and youthful, and the new Vivids range is no exception. This is an eight-shade collection of insanely bright lipsticks. Like, I think the brightest I&apos;ve ever seen. They&apos;re able to do that thanks to special patented pigments that help the colour stay true and sit on your lips for high coverage as well. 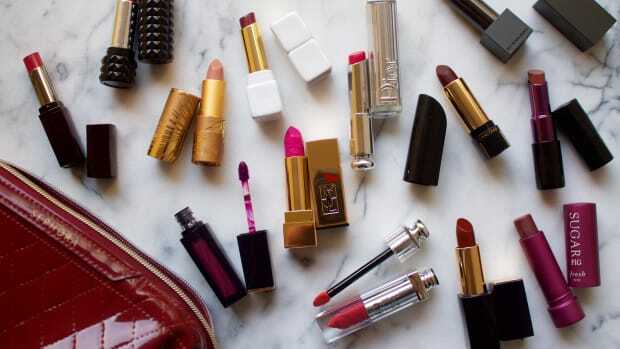 Unlike many lipsticks, they&apos;re also not drying at all—which is super-important when you&apos;re wearing bright shades that accent any crack or flake. 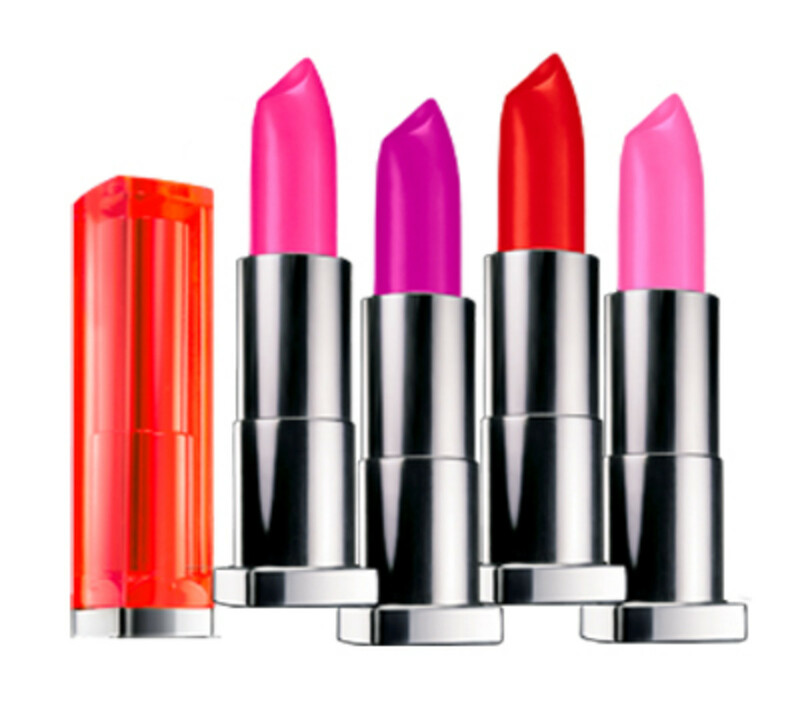 Aside from the classic red (On Fire Red), I think the most wearable, everyday brights in the range are the Shocking Coral (bright coral) and Vivid Rose (a classic fuchsia). The others are more "out there"—I could totally see Nicki Minaj in Pink Pop. Out now for $9.99 each at mass market retailers and drugstores; click here to learn more and purchase. Remember when I first started squealing about the gloss-balm? It was a new category back then, in 2011, but now I&apos;m thrilled to see that it has completely saturated the mainstream. Like, does Lancôme even make any money off its Juicy Tubes these days? 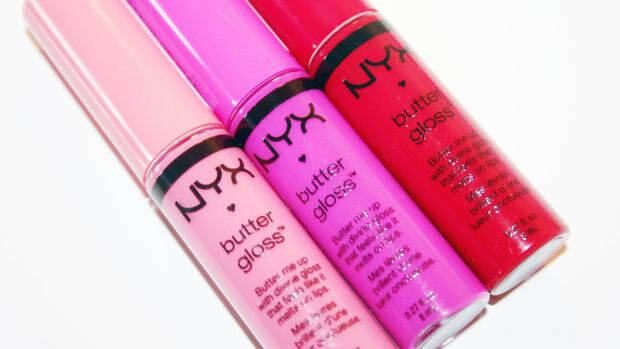 We&apos;ve come such a long way that I can&apos;t imagine anyone would settle for a goopy, sticky gloss anymore. Not when you can get the same amount of shine PLUS the moisturizing benefits of a balm PLUS a wider array of more deeply pigmented shades. It&apos;s a no-brainer. The latest newcomer is from CoverGirl, and this launch combines the gloss-balm with another one of my favourite beauty micro-trends: the chubby stick. It&apos;s actually a twist-up format so there&apos;s no need to worry about sharpening either. I&apos;ve only tried one shade (Scarlet Twist) out of the whopping 16 in this lineup. But can I just say? It is heavenly. Really, really moisturizing and non-sticky with a sheer, beautiful pop of colour. You get sort of a stain effect and I can&apos;t imagine this NOT flattering you. This is an amazing product if your usual lipsticks are too drying in the winter months—although it&apos;s so good, you might never want to switch back! Serious love. Out now for $9.99 each at mass-market retailers; click here to learn more and purchase. As you may know, I&apos;m a total green beauty person—but when you&apos;re being seduced by the vibrant shades and flashy packaging of mainstream brands, it&apos;s a little hard to stay boring and natural with a plain old tube of classic lip balm. 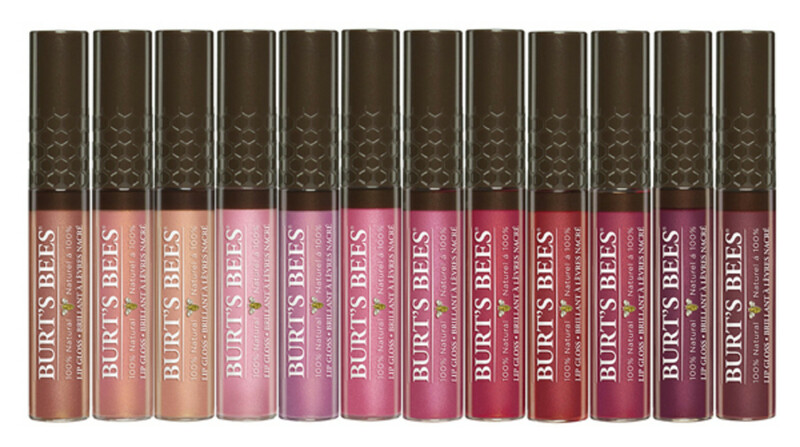 That&apos;s why it&apos;s so exciting to me that Burt&apos;s Bees is getting into the lip colour game in a big way this year. Yay! They have a few noteworthy lip launches: more shades in their awesome tinted lip balm range; new Lip Shines; and these, Lip Glosses. It&apos;s the glosses that are my fave because they&apos;re like all-rounders: you get the shine, you get the hydration AND you get the colour. And it really is a lot of colour—these aren&apos;t like most lip glosses where they look all pretty in the tube but you can barely see any difference on your lips. They actually have a lot of pigment. 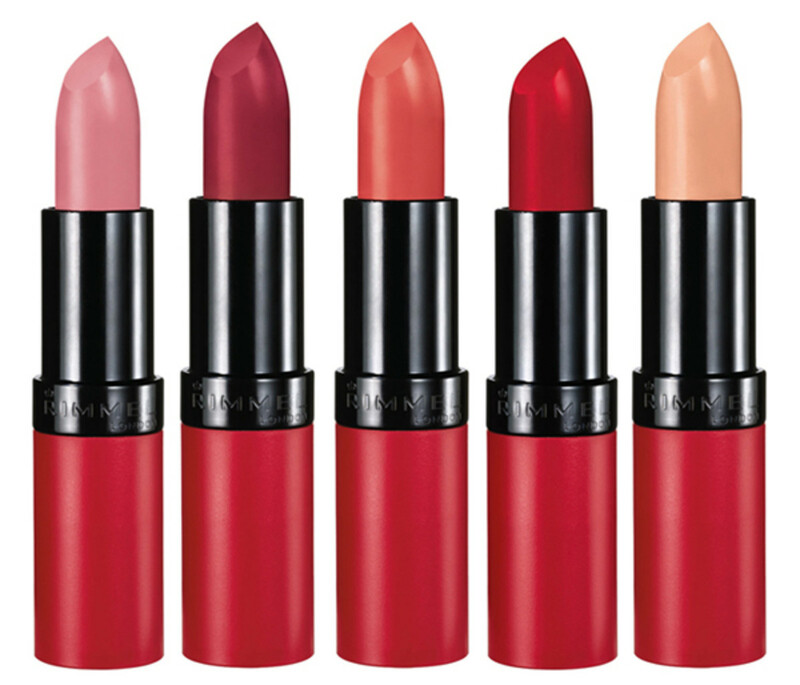 There are 12 shades ranging from nudes to reds and berries; my pick is Summer Twilight, the fifth from the right in the photo above. Even better, they&apos;re 100 percent natural and made with lip-friendly ingredients such as jojoba, sunflower polyglycerides and botanical oils. Available in February for $12.99 each at select natural, grocery, drug and mass retailers; click here to learn more and purchase. Finding a flattering matte lipstick is one of beauty&apos;s great Holy Grails. It&apos;s hard work. 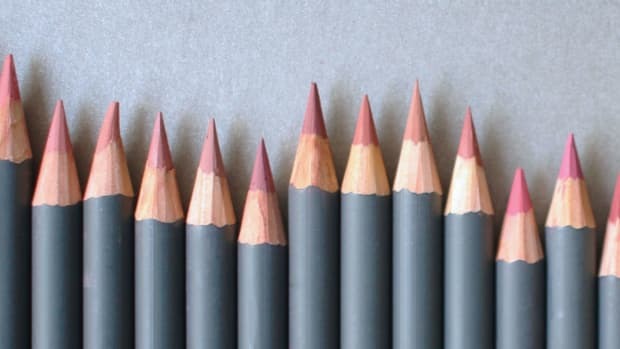 There just aren&apos;t a lot of them out there, and of the ones we have to choose from, often the shade selection isn&apos;t that great. 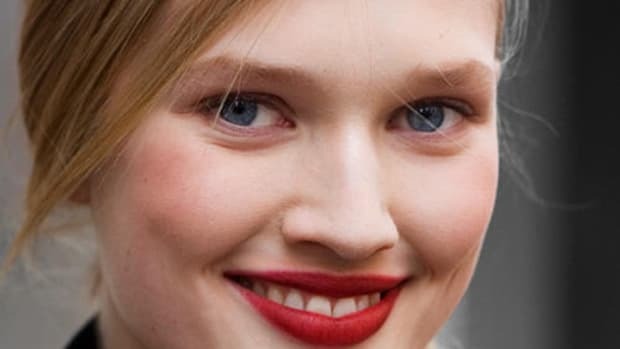 Nothing is more unflattering on your lips than a dried out matte lip colour that whites out your lips as if you&apos;d slapped on concealer. Ew. 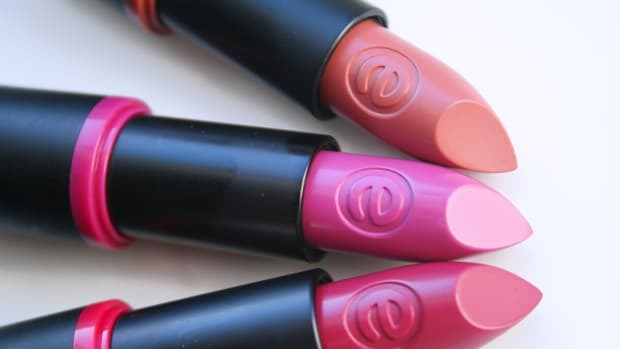 The feel of these is also very velvety, but as any matte will do, they can accentuate dryness... so you might want to save this launch &apos;til we get into spring and your lips are less ravaged by the elements. Available in February for $7.99 each at mass retailers; click here to learn more and purchase. Nope, these aren&apos;t new. 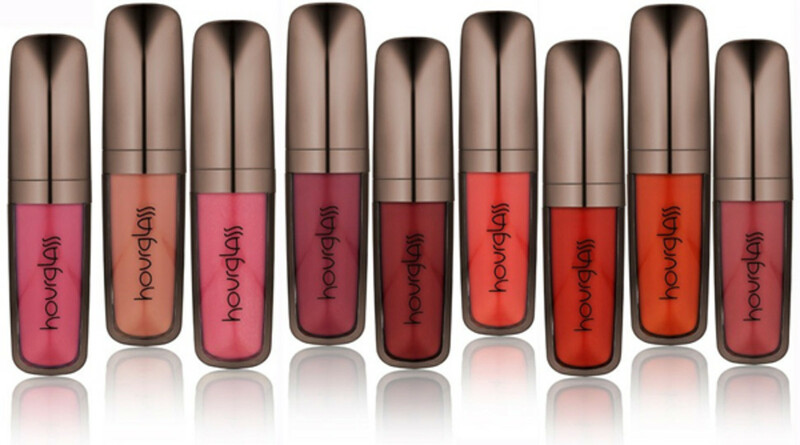 But they&apos;re new to my life lately, because I hadn&apos;t tried them &apos;til I met with the Hourglass PR rep back in November. Then in a moment of beauty synchronicity, I noticed at the Golden Globes that Hourglass—and this product specifically—was the brand behind those orange lips on Jessica Alba. (I didn&apos;t like them with her dress; but then with her more casual after-party look, they were incredible). It makes total sense that celebs would choose from this nine-shade lineup of liquid lip colours for the red carpet, because not only is the colour payoff HUGE, but they also last 14 hours. I haven&apos;t given them that long of a test-drive, but of the two shades I&apos;ve tried (Icon, the blue-red, and Muse, the coral-red), it&apos;s been L.O.V.E. I think the reason they feel better on the lips than most long-lasting lip colours (and are less drying) is that they&apos;re made with advanced polymers and a whole bunch of good-for-your-skin ingredients including fruit extracts and vitamins A, C and E. You can also layer a lip balm or gloss on top for a less matte look. Out now for $33.00 each at Sephora; click here to learn more and purchase. Which lip colour products are currently in YOUR rotation?